While intended for Harvard business students, that message transcends the classroom and could serve a mantra for living a productive life. 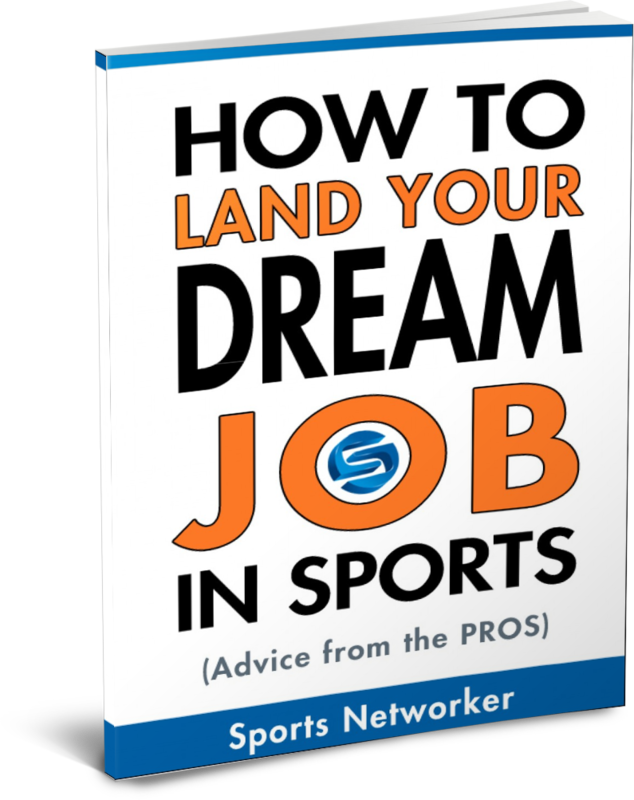 Today I’m going to show you how to leverage that idea in a way that will help you achieve your goal of working in the sports industry. Your “unique competence” is a combination of your God-given talent, your learned skill-set, your education and your experiences. Even the intangibles that you bring such as your character, your integrity and your work ethic are part of it. Everything you are as a person (and a professional) should be packaged in a way that showcases your skills and demonstrates that you can solve a unique problem, fill a specific need and essentially, be the right answer to a larger opportunity. The “larger opportunity,” in your case, can be anything related to the employer’s business objectives such as increasing sales, creating new revenue streams, managing clients, writing press releases, editing video, designing sneakers, community outreach initiatives, market research, the list goes on. 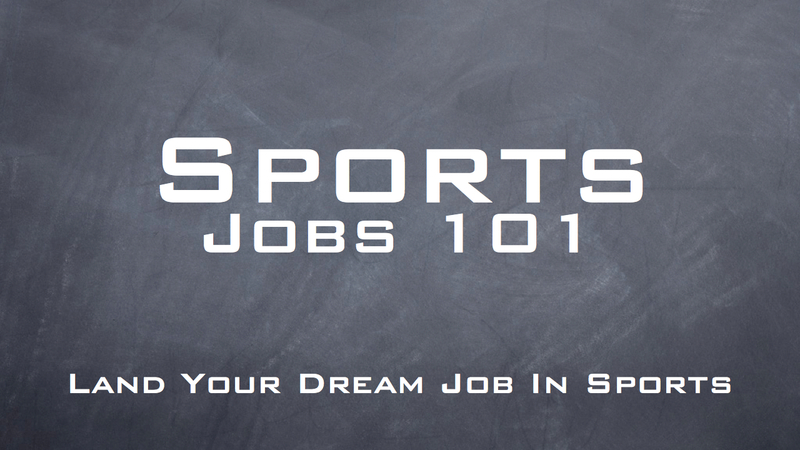 Regardless of the sports business sector you choose to work in, opportunities are unlimited. However, a more strategic way to view the employer’s opportunities, or business objectives, is to re-frame them as business challenges and problems. 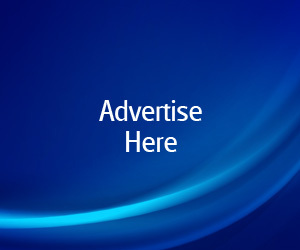 The reason you want to do this is because it will help position you as the best candidate. You want the employer to see you as the candidate who can meet those challenges and solve those problems. To identify the opportunities that fit, you must be proactive. Do your homework. And do the legwork. The more specific a problem you can solve, the better chances you have of breaking into sports.